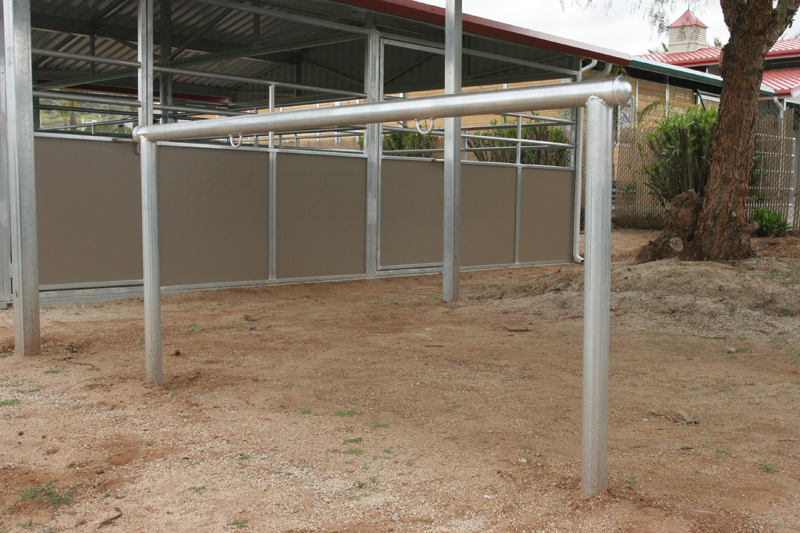 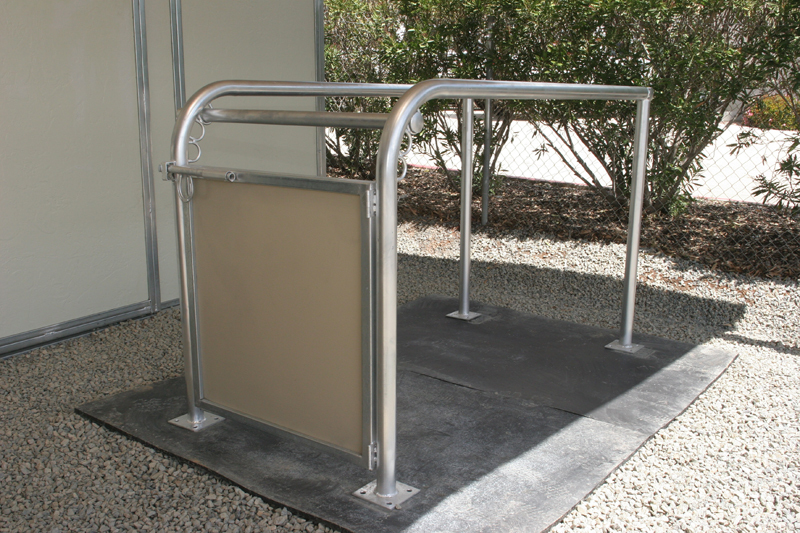 FCP offers the strongest and most robust posts and wash racks available. 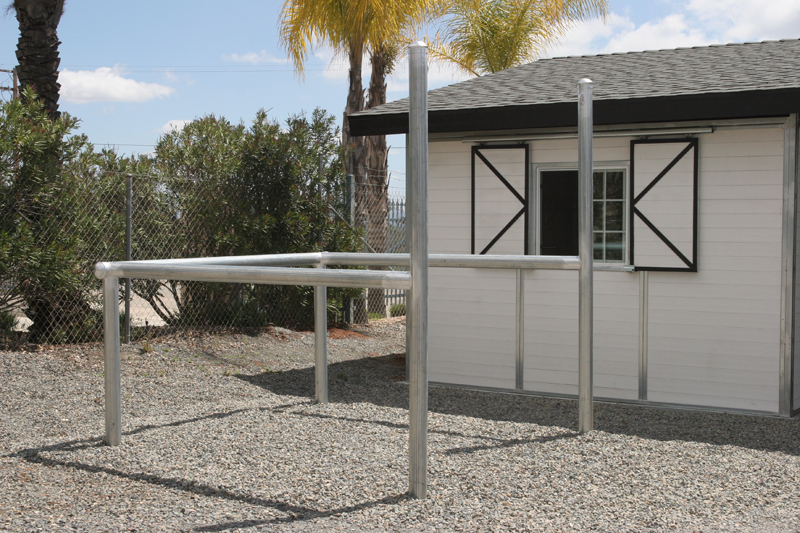 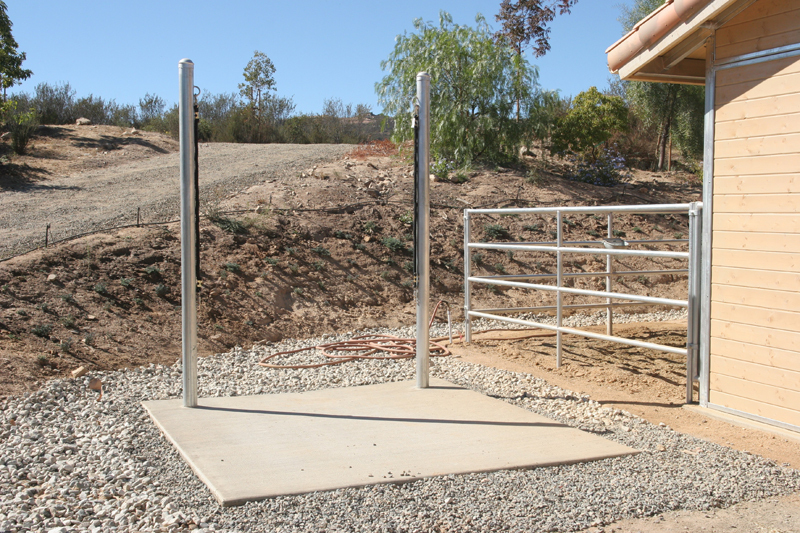 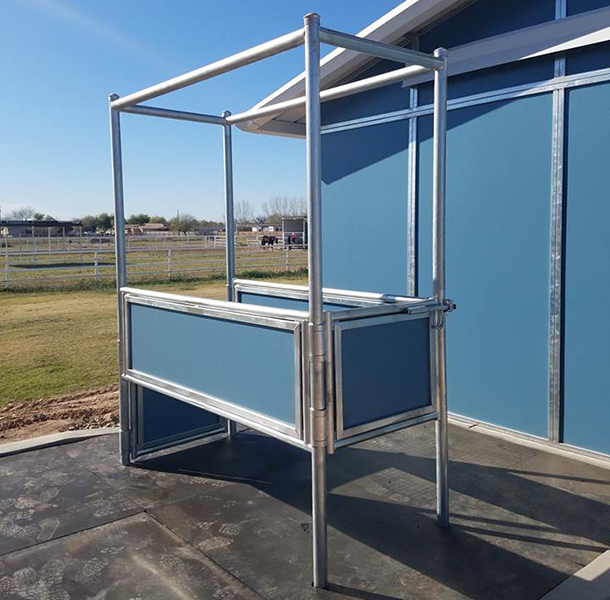 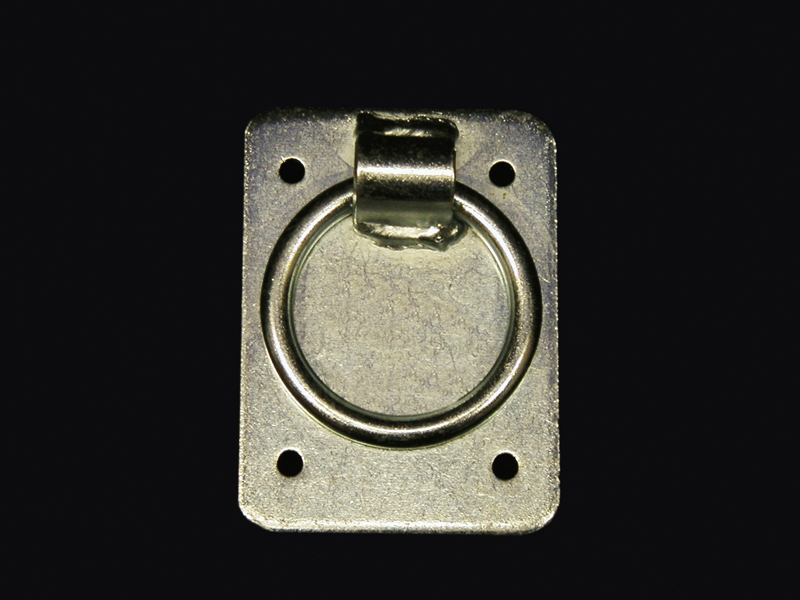 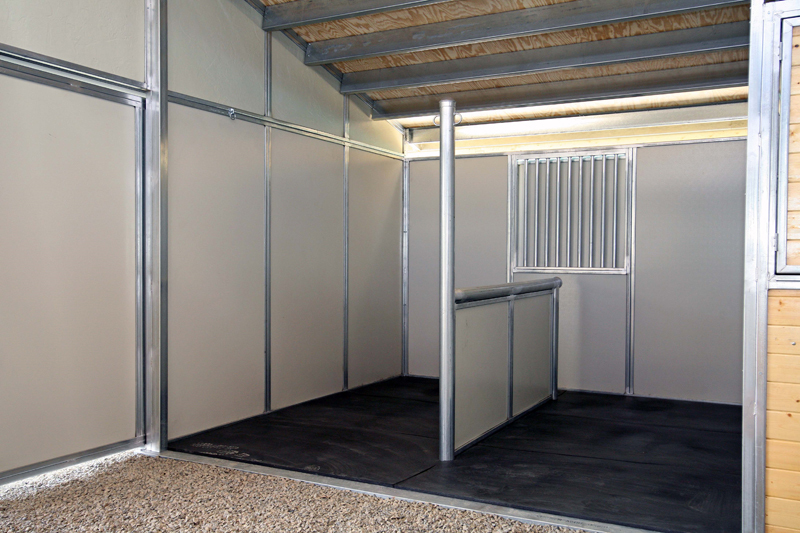 Adding these options to your new barn installation is convenient and cost effective. 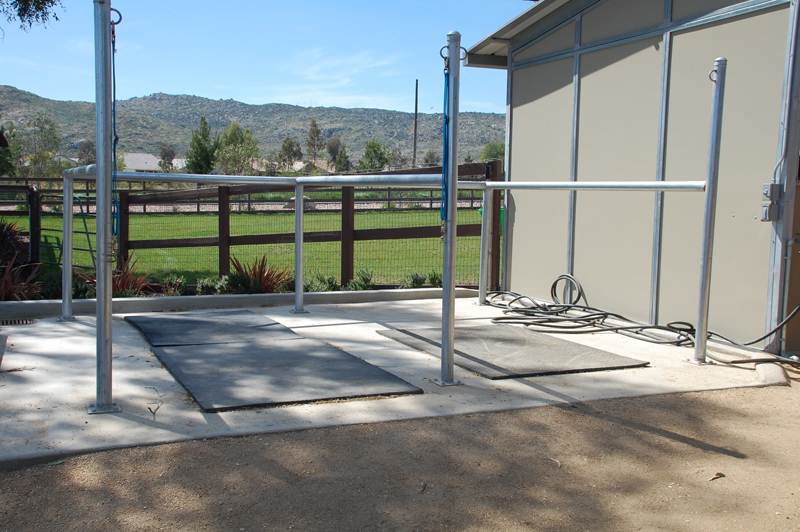 FCP can add all the finishing touches to make your barn complete.